﻿Polytron MTC - Best in the world Oil Additive. Order online! Earn up to 2220 Points. 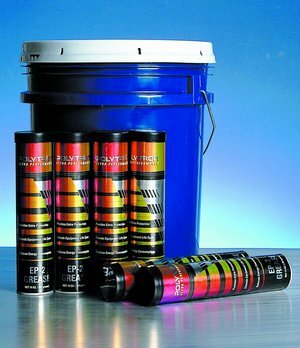 Since POLYTRON Metal Treatment Concentrate (Polytron MTC) is POLARIZED, it is attracted to metal surfaces and through metallurgical process forms (from the original metal) a durable polished-like micro – layer of metal that dramatically resists wear, extreme pressure and excessive temperature. Metal surfaces remain treated at all times, which provides immediate start-up lubrication. Friction is substantially reduced and wear is eliminated up to 95%, which results in maximum equipment life, performance and oil and fuel economy. 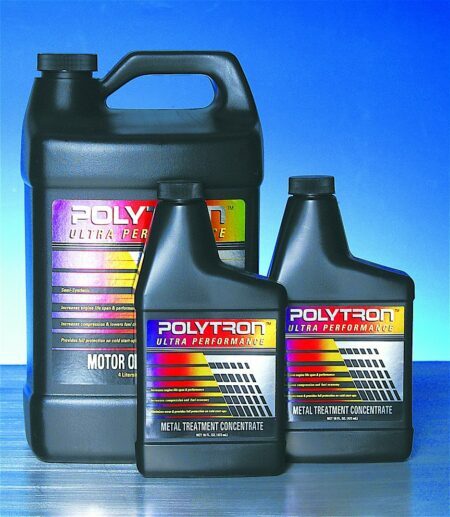 POLYTRON MTC is compatible with all motor oils, gear oils, transmission fluids and other lubricants. POLYTRON MTC contributes to reduction in noise level and to lower operating temperature. May restore up to 95% of engine’s original compression. 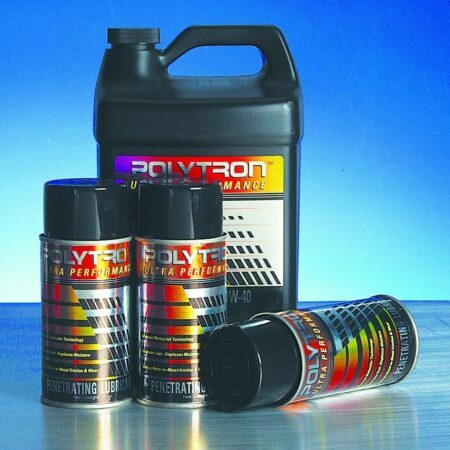 POLYTRON MTC is an excellent dispersant which dissolves any existing deposit buildup and holds sludge hasrmlessly in suspension while preventing the deposition of varnish and lacquer on engine parts in severe service. Oil filter life is improved and the PCV (Positive Crankcase Ventilation) valve remains free and clean. This quality also contributes to longer engine life and fuel economy. 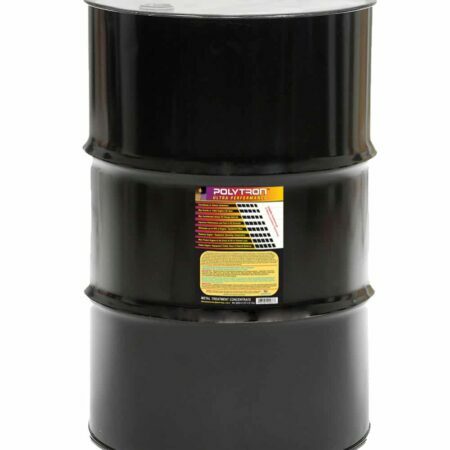 10% by volume of POLYTRON MTC will ensure complete clean-up of the engine from carbon deposits, sludge, and varnish, thereby ensuring very clean and smooth engine operation. 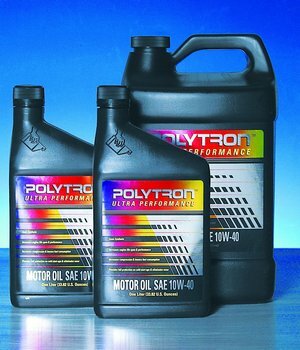 In Gasoline or Diesel engines, add one 16 oz bottle of POLYTRON MTC to a standard 4 to 5 -qt crankcase, or approx. 10% by volume to any larger crankcase during an oil change. If used for the first time , apply it at least 200 miles before the next oil change, then apply it again in the next oil change. If oil change intervals are as per the car manufacturer’s instructions, apply POLYTRON MTC every other oil change. In extended oil change intervals, (20,000 to 50,000 miles) add POLYTRON MTC every oil change. Note: All are in % by volume.